Apple Music users will now be able to sing along to their favorite songs even if they forget the words. 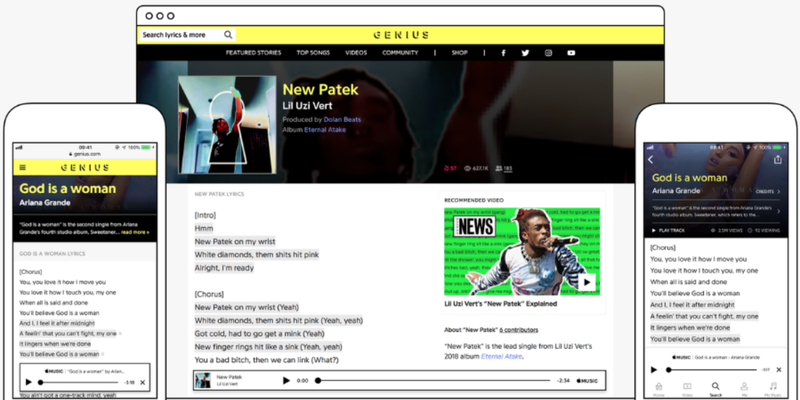 This is thanks to Apple teaming up with Genius—the music encyclopedia and database—to bring song lyrics to the streaming music service. This is all healthy competition that’s only likely to force both Spotify and Apple Music to up their game. Which is why we’ve tried to help you pick the best music streaming service for you, and explained how to move to a new music streaming service.